Hydra Engineering & Construction was the Prime Contractor for this project located in Crawfordville, Florida. 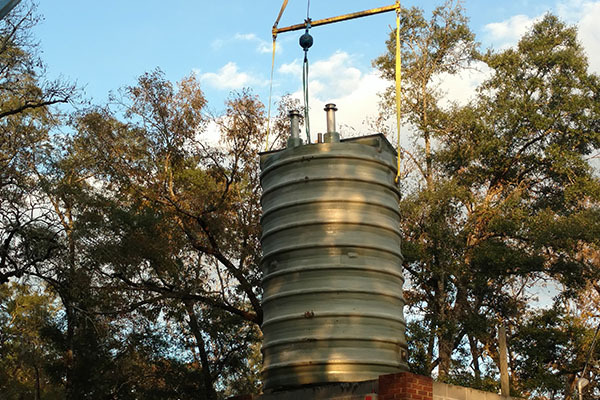 This project consisted of removing the existing pumps, hardware, discharge piping, and electrical control panels; insertion of a fiberglass wet well into the existing concrete wet well; and replacement of the pumps, control panel, and discharge piping including all appurtenances necessary for a complete and operational system. 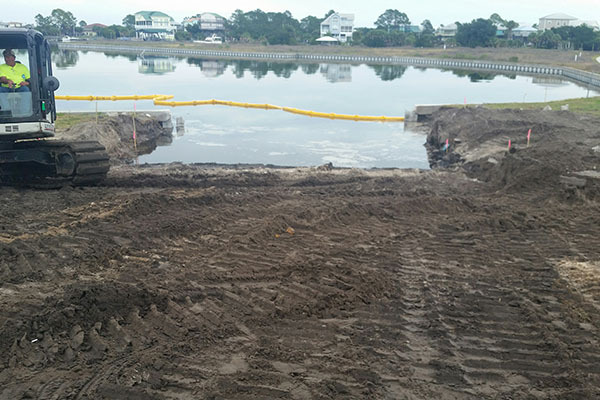 Hydra Engineering & Construction was awarded as the Prime Contractor for this project located at the Wakulla County Shell Point Public Access Boating facility. This project was constructed on 1.31 acres of cleared but undeveloped land, providing Gulf access for recreational boating and fishing. The project was designed in two phases and consisted of demolition and reconstruction of an existing pile retaining wall, double access concrete boat ramp with two aluminum gangways and temporary tie-up floating docks anchored with timber piles.